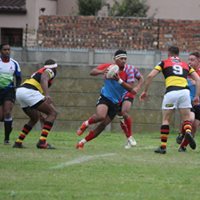 Unimil U20 lost 12-15 against Hamilton’s U20. Tries were scored by Iwaan Bailey and Dillon Capes. Helgardt De Villiers converted one of the tries. 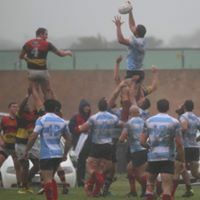 Unimil 2nd Team lost 17-40 against Hamilton’s 2nd Team. 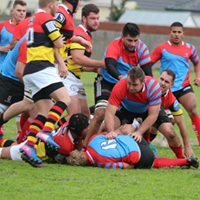 Tries were scored by Thomas van Niekerk, Luke Lefebure and Rhonwen Appolis. 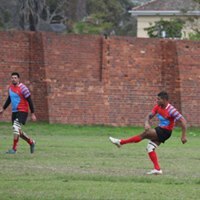 Morne De Vries converted one of the tries. 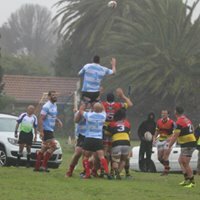 Unimil 1st Team lost 19-22 against Hamilton’s 1st Team. 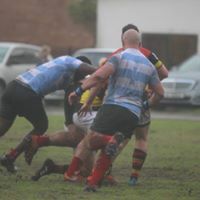 Tries were scored by Christo Stuart Laten, Dean Tattersall and Adrian Roberts. Monty Dumond converted two of the tries.